In a world where we find ourselves increasingly retreating to tribal media spaces, in a culture dominated right now by loud, divisive political narratives, finding a print publication like Salty At Heart is the kind of healing balm we need. 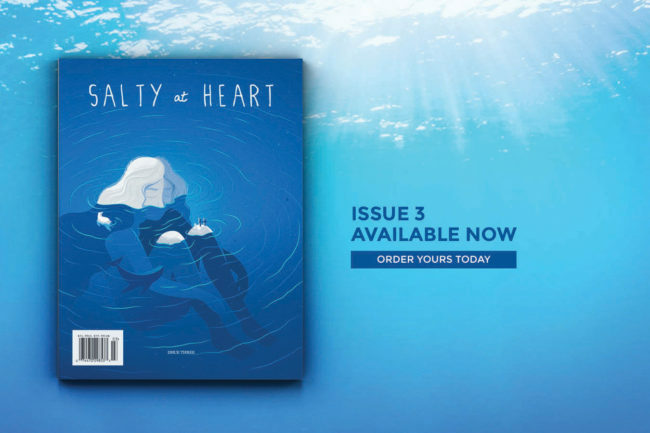 Published twice a year, Salty at Heart Journal features witty and creative content that highlights the work of female change-makers, scientists, humanitarians, politicians, artists, and explorers from across the globe. The name Salty at Heart is a metaphor for the connection of all life on Earth and our profound connection to the sea. Created by publisher and editor-in-chief is Kirstin Thompson, their mission is to promote equality and sustainability and empower women, and is printed on FSC certified sustainable paper with zero ads. It is a relatively new publication and Issue 3 is already available for pre-order for $14.99 via the website. 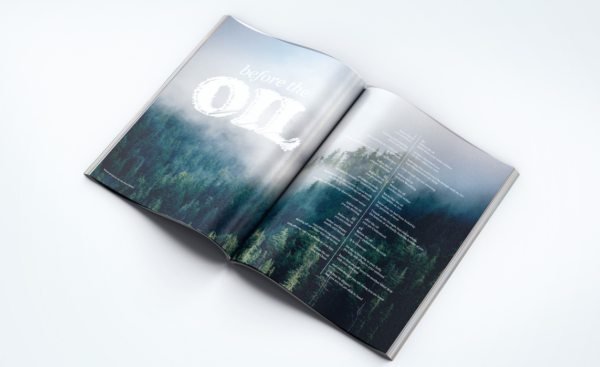 This current issue weaves together stories from from eco-warriors in the lush rainforest of British Columbia to the women on the front lines of the Dakota Access Pipeline. It features interviews from big wave surfer and researcher Easkey Britton, climate scientist and author Diana Liverman, Body Image Movement founder and producer of the film ‘Embrace’, Taryn Brumfitt, and many more. The reader will discover words of wisdom from wildlife photographer Sam Rose Phillips, learn about the creative process of an Oregon-based artist Shanna Trumbly, and be dazzled by the funky yet whimsical wildlife illustrations of Angie Roussin. 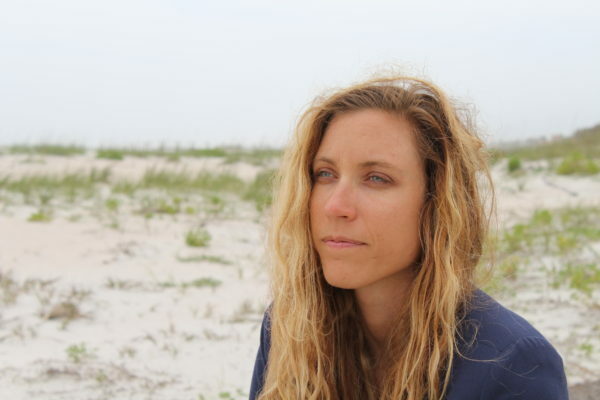 Professional surfer Brianna Cope opens up about a hand deformity and talks about her upcoming film Surfing to Cope, and researcher and gender equality activist Genevieve Brackins discusses social justice and hate groups in the US. 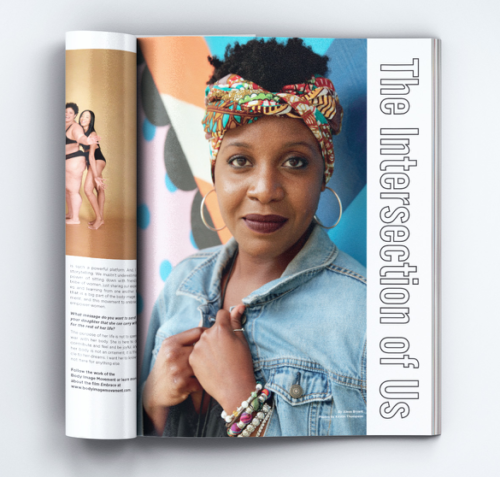 There are interviews, stories, and poems from women making a difference in their community and using their voice and story to connect and foster greater understanding. When we look around America today, and indeed the rest of the world, we are seeing an uprising of women’s voices and presence in ways that are exciting and disruptive. With movements like #MeToo, #TimesUp, and events like the Women’s Marches heralding a new era of female leadership, there has never been a more important time to support the work of women, especially within our local communities and spaces. The focus on sustainability is one of our favorite aspects of this new publication, as the work of women in this area is not given enough due. Like most industries, it is seen as a male-dominated one, with expert views, scientific opinion, lobbyists, and even the agriculture world being lead by men. But if you look beyond what we see in mainstream newsmedia, we will find stories of women who are taking charge and changing the status quo. There are more women running for public office than ever before in America. Black women are the fastest growing group of entrepreneurs right now. Women have made the majority of phone calls to Congress since the 2016 election to stop harmful legislative actions get passed, such as the repeal of the Affordable Care Act. Women are the world’s most powerful consumers. Women lead and organized the largest day-long marches in American political history. It’s clear that we are making our presence felt. But it’s also the individual stories and actions that will help grow our communities and recognize the power each of us can tap into within ourselves. Journals like Salty At Heart are a great place to begin your inspiration, covering a range of topics that speak to a wide audience. We are seeing a surge of independent media outlets being launched as an alternative to mainstream publications that seem too narrow or too typical when it comes to portraying women’s lives. What Kirstin has created is a creative media space, where women can submit articles, that is female-driven and speaks first-hand to what women want to read about today. 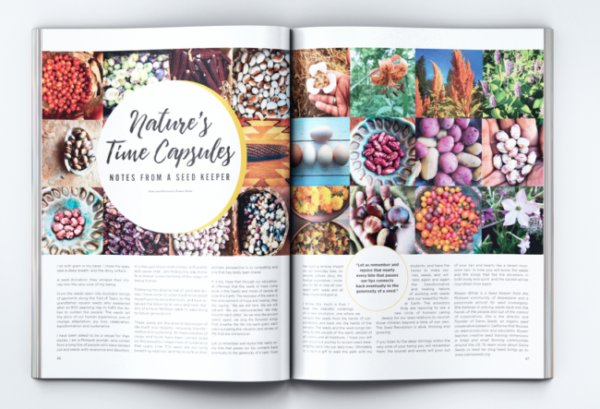 The focus on mother nature and our environment gives the journal a grounding feel, reminding us of the need to stay connected to our surroundings. 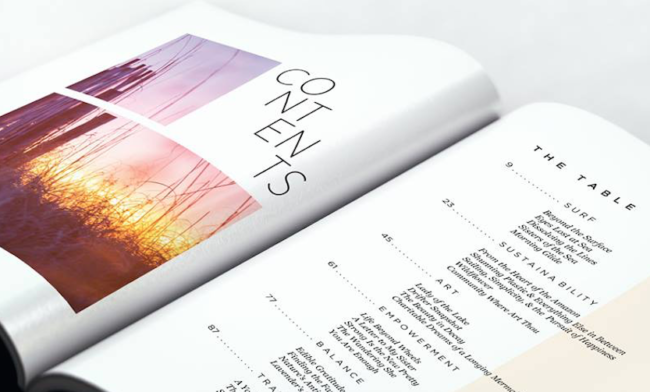 With a wildlife and Pacific Northwest theme, this issue will be sure to dazzle and reignite your connection to the natural world around you. “The photography and art will please your heart and soul, but it is the powerful and insightful words that will capture you the most. The journal features thoughts on creativity, conservation, sustainability, climate change, adventure, social justice, facing your fears, embracing your whole self, connecting with others, and empowering those around you,” says the description of issue 3 on the website. For us, it’s about supporting independent media, created by and for women, that disrupts norms while inspiring us to do great things. You can pre-order your copy now, and follow all things Salty At Heart on Facebook, Twitter and Instagram.